The United States of America is beginning to lose its reserve currency dominance. Countries around the world are working to find ways to circumvent the US dollar when it comes to trade and settlement. In addition to that, nations are requesting for their gold holdings stored overseas to return home. With regards to bringing or storing their gold home. Turkey’s President Tayyip Erdogan decision to withdraw their gold was an act of trying to prioritize his nation’s currency. He recently urged the international monetary fund to pay loans in gold instead of US dollars. These debts should be in gold. Because at this point the karat of gold is unlike anything else. 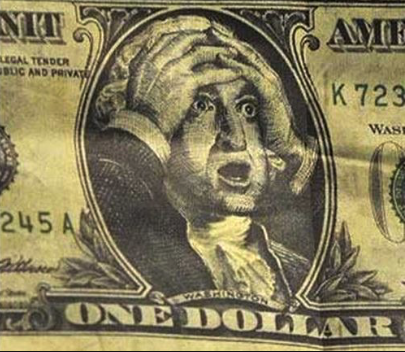 The world is continually putting us under currency pressure with the dollar. We need to save states and nations from this currency pressure. Even though Turkey has drawn lots of attention with regards to pulling its gold from the United States Federal Reserve System, as mentioned above they are not the only nation currently wanting to bring their gold home. But why are these countries rushing to get their Gold back? 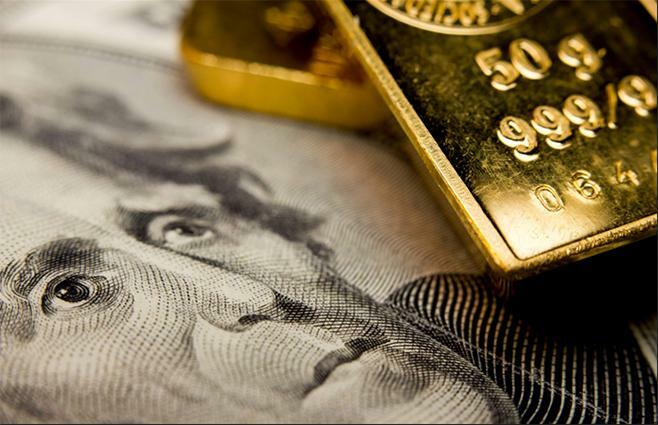 It’s not a secret that there is a lack of confidence with regards to the U.S. Treasury’s claim that it currently holds 261,000,000 ounces of gold in Fort Knox and other locations. On top of that, the official gold reserves have never gone through a thorough independent audit. 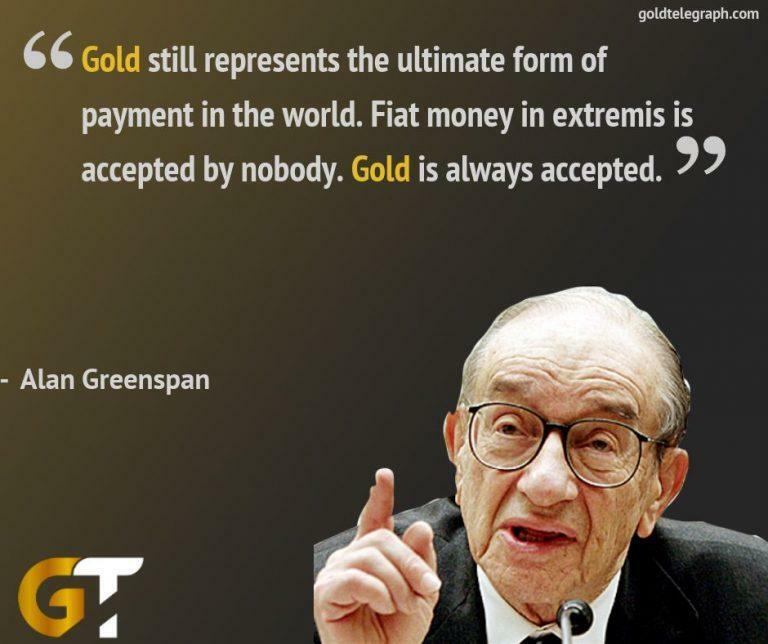 Which you would think makes lots of countries feel quite uneasy with regards to their gold holdings. So instead of putting their complete faith in the words of the US government, countries feel that it’s safer to bring their gold home. On top of countries requesting their gold back, nations around the world are trying to avoid the US dollar especially in a time of looming trade wars and hefty tariffs initiated by the United States. Countries such as Russia and China constantly accumulate gold with the rumored plan to create a gold backed currency with the ambition to dethrone the United States as the reserve currency. Another country such as Iranhas recently issued a statement that it will also be moving away from the dollar and start using the euro as its official reporting currency. 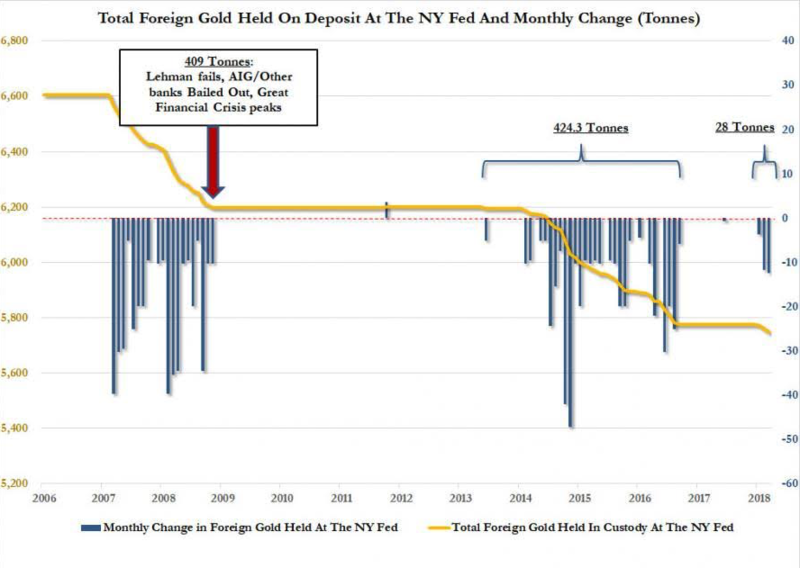 Clearly, the lack of trust in the federal reserve system is not just with the libertarian crowd anymore, a growing number of countries continue to pull their gold holdings from U.S vaults and attempt to avoid the dollar. 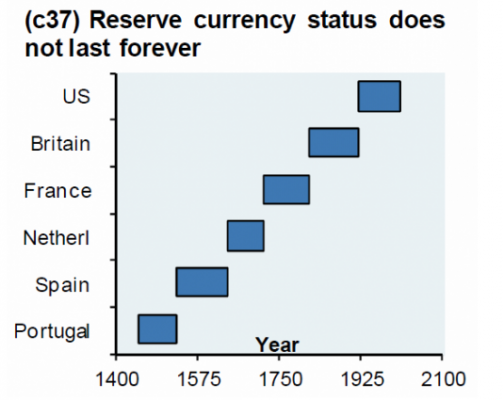 The big question is, is the United States reserve currency status soon to be in jeopardy?